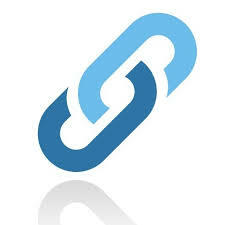 Are Back Links still relevant in 2015? Its 2015, the turnover rate of technology is astonishingly fast. The same goes for Google’s algorithm. They keep changing and moving them around and with that a lot of proven white hat SEO techniques are also being updated and re calibrated. What used to be an accepted SEO practice a while back is not obsolete. Take keywords for example, used to be the more similar keywords your article contains, the higher your chance of ranking good. Well, tough luck! Not anymore. This begs the question about back linking, is it still an acceptable SEO practice? Is it still relevant today? Is it still important in 2015? As you have seen in the video above, back links will continue to display their relevance in Google’s algorithm in a long time. So how do you build back links? 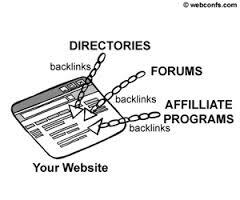 Getting listed in major directories like DMOZ, Yahoo, and others is always a great way to get premium and legit back links. Of course you need to wait a couple of months for this to commence, still the wait is worth it 100% every time! 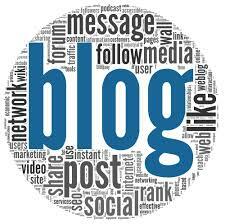 One great way to get quality back links is to do guest blogging. This works because you can get recognized and gain new connections. Creating and establishing new connections open up the possibility of building back links. So don’t ever overlook the value of guest blogging. It’s a symbiotic relationship after all. You might be thinking I know press release works for product launch but link building? I know this is not your everyday means to building links but if harnessed properly will surely produce the result that you desire. 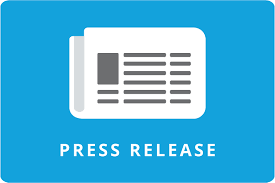 Write an awesome press release promoting an important event in your business. This can bring you many visitors and hopefully a good link from a respected site to yours will mean mission accomplished! So there you go! Hope you can try this tips out! Tell me how it turned out okay? This entry was posted in online marketing tips and tagged back linking, back linking ideas, back linking tips, back links, blogging, business opportunities, Google, online marketing tips, press release, press release tips, SEO, SEO techniques, website on May 24, 2015 by Steve Mack.